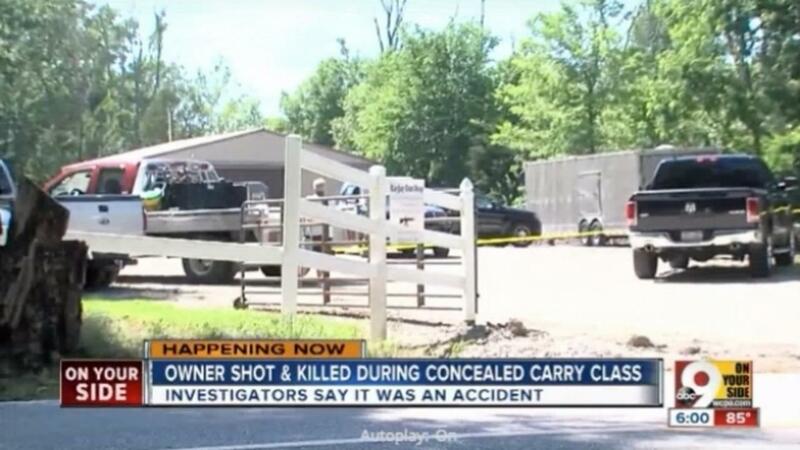 A gun shop owner was accidentally shot and killed during a concealed carry class. Newsy's partners at WCPO report a student in the class was practicing weapon malfunction drills when the gun went off Saturday afternoon. The bullet went through the wall, hitting the gun shop owner, 64-year-old James Baker. The eight-hour concealed carry weapons class was teaching students basic pistol safety and reviewing Ohio's concealed carry laws. The Clermont County Sheriff's Office said about 10 students were participating in the class at the KayJay Gun Shop in Amelia, Ohio. The student who fired the gun has not been identified. Beyond selling a variety of weapons, the shop is licensed to manufacturer firearms and ammunition and licensed to sell military-grade weapons. Neighbors say area law enforcement officers frequently visit the shop to get their weapons cleaned and serviced. They describe Baker as a well-loved member of the community.  "We lost someone really special. He loved this community, and he wanted to protect. That's why he did what he did," neighbor Anita Fritz told WCPO.